The massive reconstruction project of rebuilding the highway at Mud Creek has been completed and the highway will be open from Carmel to San Simeon in just one week! There will be a ribbon cutting ceremony on Friday July 20th at Ragged Point and we are very excited that folks will now be able to travel the full 90 miles of rugged Big Sur coast once again. Big Sur is a very special place to many people. To help keep it that way and to help ensure your own safety, please observe some simple rules and follow these basic safety tips. Don’t Collect — Plants, animals, rocks and artifacts of Big Sur’s cultural and natural history are protected by law and should not be disturbed. Don’t Set Up Camp on the Roadside — Roadside camping is prohibited along Highway 1 from the Carmel River to the Monterey-San Luis Obispo County line as well as Nacimiento-Fergusson Road. Illegal campers will be cited! Don’t Treat the Side of the Road Like a Restroom — Public restrooms are scarce along Highway 1 so be sure to make a pit stop in Monterey or Carmel beforehand. 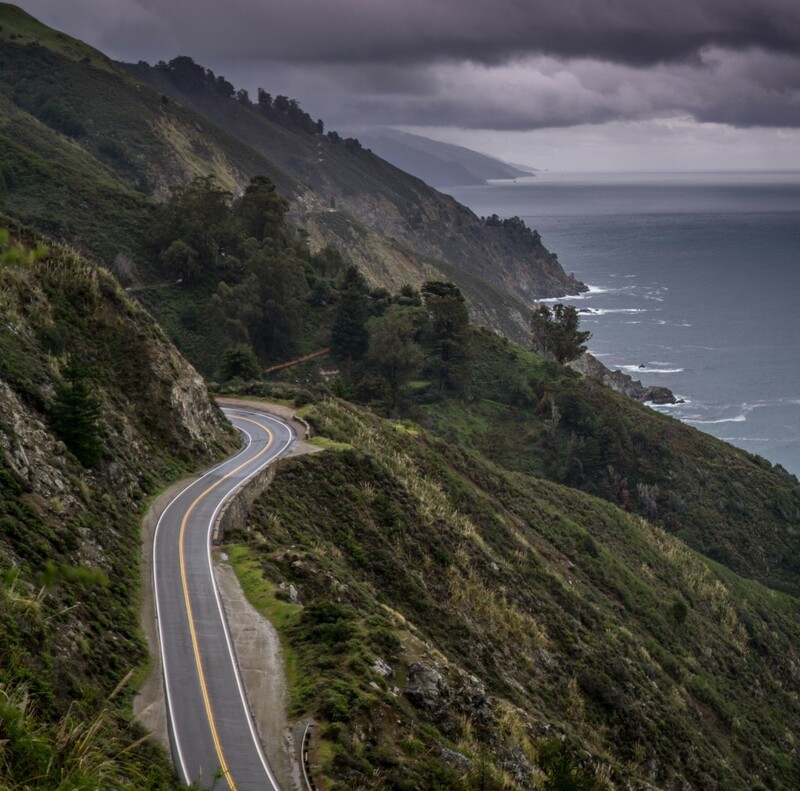 So take a drive along the Big Sur Coast … Stop in to see us at Big Sur River Inn & Restaurant!